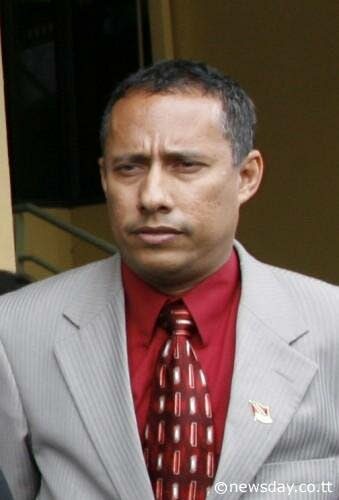 Commissioner of Police designate Gary Griffith. He said he had always expected some push-back to his application as CoP due to his style of standing firm on doing right, without fear or favour. “What the nation has seen even prior to me attaining office, has been quite startling. He said the newspaper’s editors said this personal information is what the public wants to know. “I beg to differ, as I believe that the public needs more details on how they would be secure, rather than wanting to know where I worked previously, as nothing reported upon is a secret.” Griffith said he expects such attacks to his persona. Reply to "Griffith: I’m over-scrutinised"